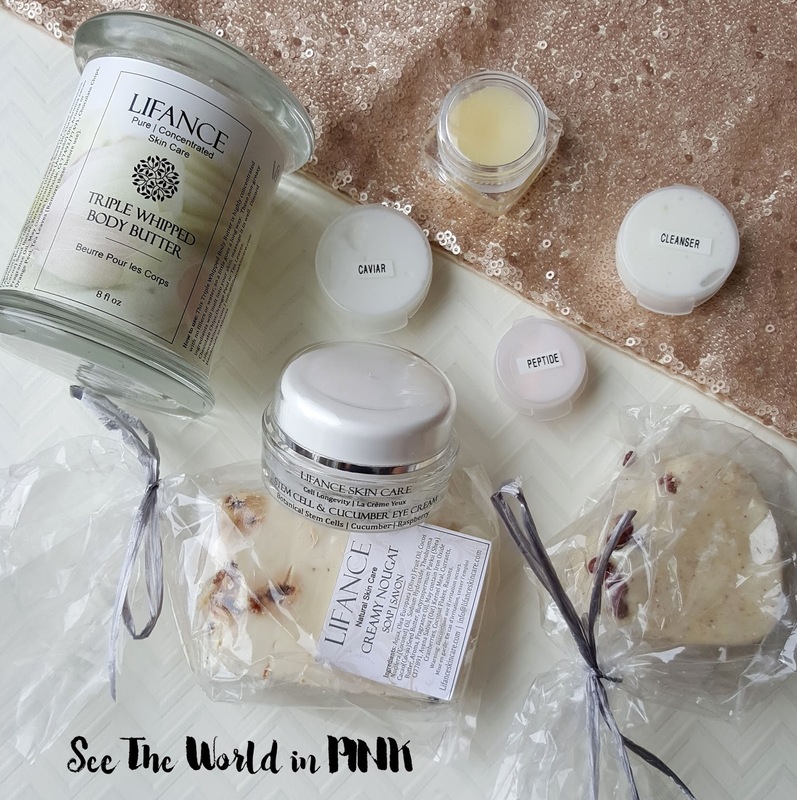 Skincare Sunday - Lifance Natural Skin Care Face Products! Happy Skincare Sunday everyone! Hopefully you are treating yourself this evening! 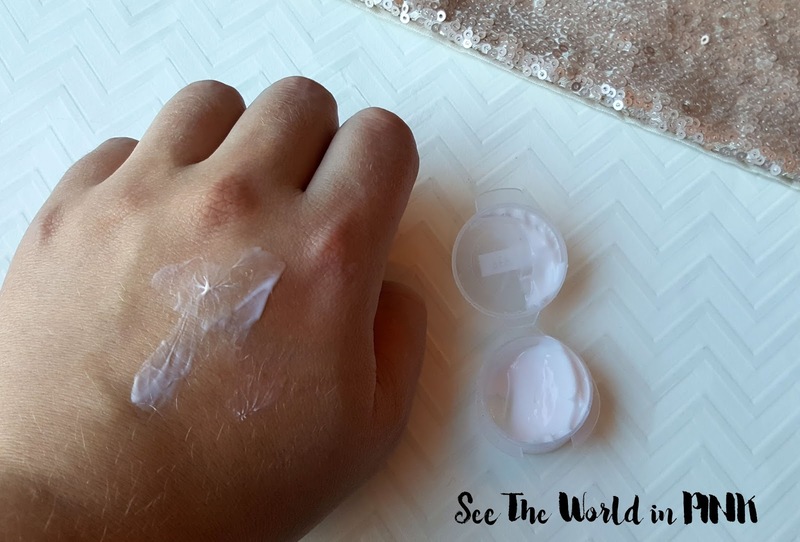 Last week for Skincare Sunday I featured some body products from a local Alberta brand - Lifance Skincare and today I am featuring some more products today! 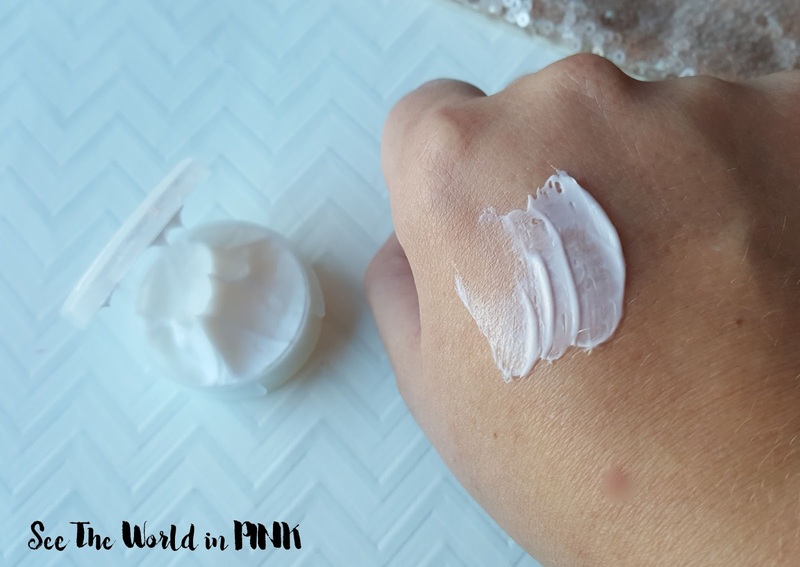 Last week I reviewed the Triple Whipped Body Butter, the Exfoliating Body Butter Bar, and the Creamy Nougat Soap - check out my review on all 3 of these products here! 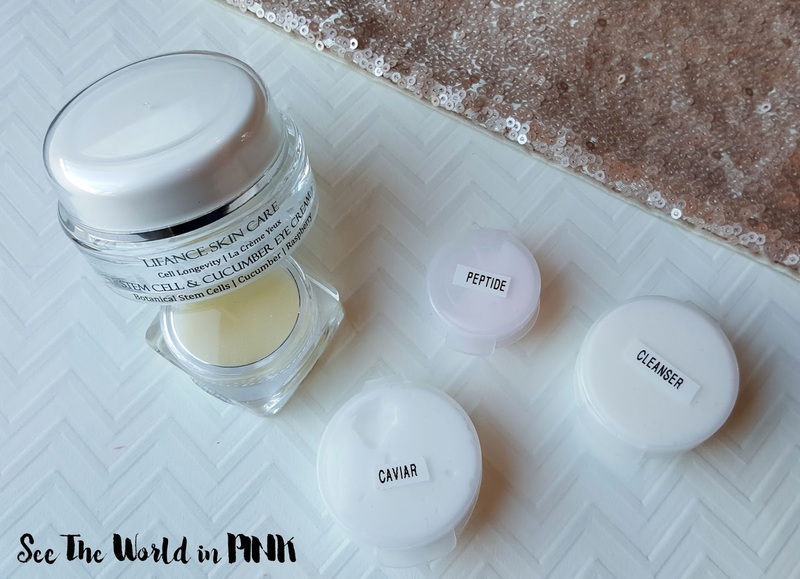 This week I will have 5 more Lifance products to share with you guys - the Stem Cell and Cucumber Eye Cream, the Lip Balm, the Peptide Cream, the Hydrating Cleanser, and the White Caviar Cream! Again, Lifance makes their products concentrated, pure and natural - you only need a tiny bit of products and a little goes a long way! All Lifance Skin Care products are made without GMO, Gluten, Parabens, Petroleum, Phthalates, Silicones, Sulfates, Ureas, Artificial Fragrances, and Artificial Colors The products are all vegan and cruelty-free. This cleanser includes ingredients like Babassu Oil (light and non pore clogging), Tucuma (skin softening and antioxidant), Deycl Glucoside (plant-derived cleanser for sensitive skin), Grapeseed Oil (gentle astringent for acne prone/oily skin), and White Willow Bark Extract (natural anti-microbial agent). Lifance White Caviar Moisturizer ~ $68.00 for full size product (this is a sample size). This intensively formulated White Caviar Cream delivers moisturizing, skin plumping and nourishing ingredients deep into the facial skin. Our intelligent skin care protects your skin from moisture loss helping your skin to remain nourished. The potent antioxidant properties of 10% Pure Caviar Oil protects facial skin cells from damaging free radicals. This cream delivers a potent concentration of 10% Pure Caviar. Regenerating Caviar is luxuriously hydrating which minimizes wrinkles and eliminates dry skin adding a tightening appearance creating Youthful looking skin. 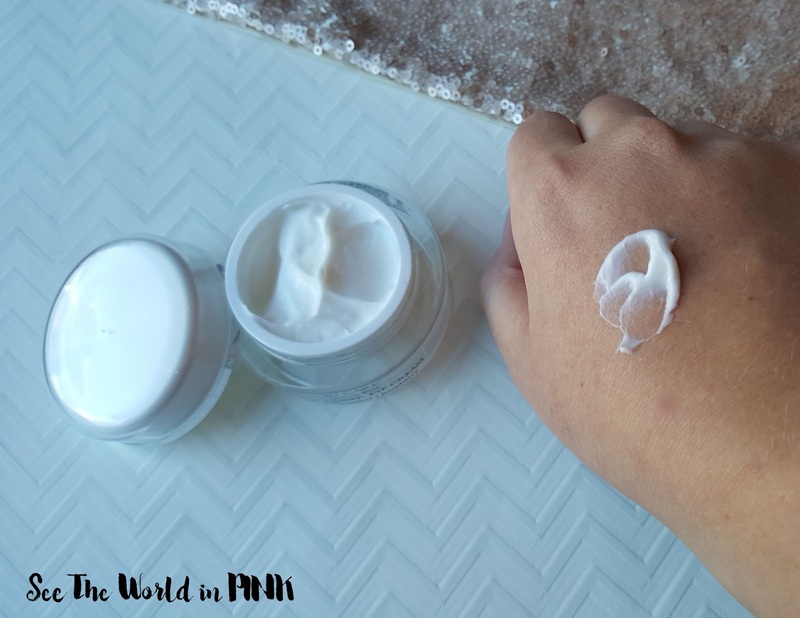 This moisturizer includes ingredients such as Caviar Oil (fatty acids to keep skin plump), Sea Kelp (excellent moisturizer and natural moisture barrier), Elastin (protects and improves skin elasticity), Moringa Oil (antioxidant and skin barrier for a dewy glow), Meadowfoam (moisturizing and rejuvenating). Lifance Peptide & Hyaluronic Acid Moisturizer ~ full size is $68.00 (sample size pictured here). Our newest Peptide Cream Moisturizer is formulated with the maximum amount of integral ingredients such as 10% Argireline Peptide and quality Plant Botanicals. This luxurious cream also has the maximum amount of a rare < 5000 dalton in size Hyaluronic Acid. This Ultramolecular Low Weight HA easily penetrates the skins surface to help your skin cells retain moisture, leaving skin looking plump and hydrated. This cream includes ingredients such as Collagen Tripeptide (increases collagen production), Argiriline Peptide (reduces wrinkle depth), Acai (antioxidant full of vitamins for protecting skin, Sea Kelp (moisturizer and natural moisture barrier), Hyaluronic Acid (raises skin moisture levels and smooths lines). Lifance Botanical Stem Cell & Cucumber Eye Cream ~ $50.00 full sized. Our newest formulation includes 15% Botanical Stem Cells which repair the extracellular matrix resulting in skin that has the elasticity of 12 years prior. This Stem Cell is revolutionary and is based on a high-tech plant cell culture technology. We have also formulated this beautiful Eye Cream with 10 % Cucumber Oil and Cucumber Hydrosol giving it a light cucumber scent. This eye cream smells really great - like cucumbers, which is probably my favorite scent in skincare ever! Also, this is a big container for eye cream so it will last you quite a while! I know these are very concentrated formulas, so you really only need a tiny bit for each eye! 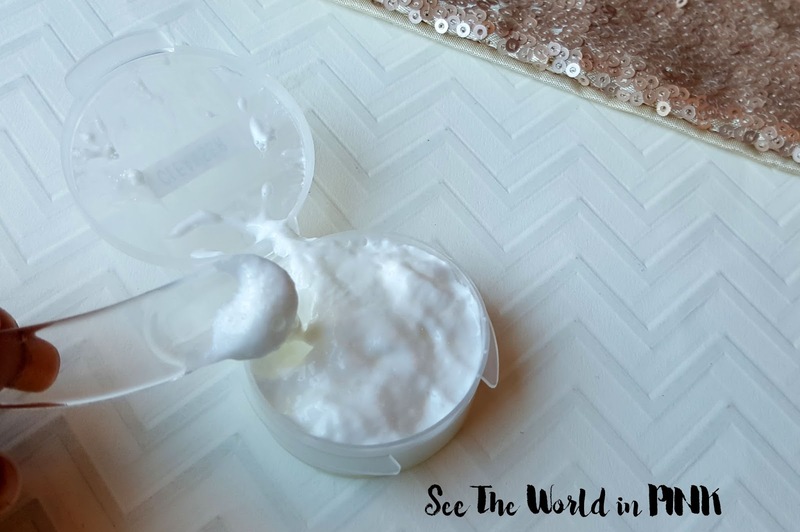 It has a lovely, lightweight texture and absorbs fast in the skin without feeling heavy or greasy - you could use this both morning and evening. 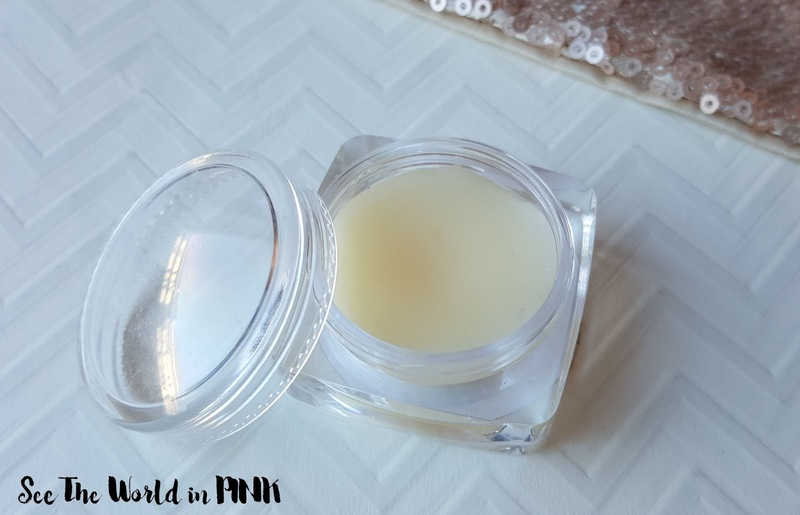 This eye cream includes ingredients such as Stem Cells (works to repair cells and elasticity for younger looking skin), Cucumber Oil (rich in fatty acids and vitamins), and Raspberry Oil (rich in vitamins to rejuvenate the skin). Lifance Lip Balm ~ $5.00. Treat your skin lips to nourishing Plant Oils and Butters like Apricot, Jojoba, Cocoa and Shea...not excess wax! We believe that it is the nourishing botanicals that moisturize - we use minimal wax in our formulations compared with commercial balms. This is a great lip balm formula - applies super soft and is long-lasting on the lips! I personally don't love the potted formula (only for application purposes! ), but it actually looks like this formula comes in a tube now instead! This is great for my lips - especially in our dry, Alberta climate! Overall, I am really impressed with the ingredients and formulas of the Lifance Skin Care products! They have concentrated ingredients so you only need a little product and I love that they are handmade! The cleanser and creams are all amazing! The formula is great in the lip balm, and will be even better in the tube applicator! This is a great brand to check out, especially if you love supporting local or Canadian brands! All these products sound wonderful, and I'm definitely eyeing that eye cream (haha!). I'll be needing one in the coming months so I'll definitely keep this one in mind. oooh it is a good one to keep in mind - plus the cucumber scent is so soothing!